The Shine Early Learning Unit opened in 2005 to meet the pre-school educational needs of children with autism. The Unit expanded rapidly and in 2007 we moved to a new bright and modern premises in Carrigaline just outside Cork city. 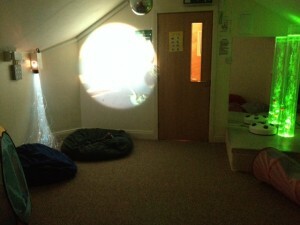 The Early Learning Unit (ELU) works with children with a diagnosis of autism aged between 3 and 5 years. The ELU operates 3 classes of 6 students with 4 fully qualified staff for each class group and children attend for 20 hours per week. (5 x 4 hour sessions). Children who attend the Early Learning Unit will engage in both one to one work, paired work and group work during their school day. The focus is always on the individual learning needs of each child and to enhance communication and socialisation and an Individual Education Plan (IEP) is developed for each student. The children will also spend time in the Sensory Room to assist them with their sensory needs and there is also lots of time for fun and structured play in the Soft Play room and Sensory Garden. The Shine Early Learning Unit provides a consistent and regular programme of early education and intervention for a full academic year and works with the children to develop their self management, communication and academic skills. The main emphasis of the programmes offered at the Unit are early intervention based and aim to address key areas in the child’s diagnostic reports and to ultimately prepare children for entry into an appropriate educational setting. Each child will benefit from a year of targeted early intervention prior to moving on to the mainstream education system and this will assist hugely in preparing them for their new educational environment. 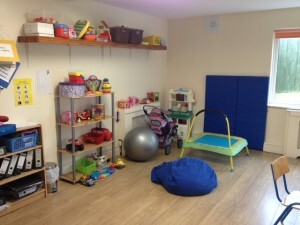 The Shine Early Learning Unit is located on the Ballinrea Road on the Cork city side of Carrigaline. 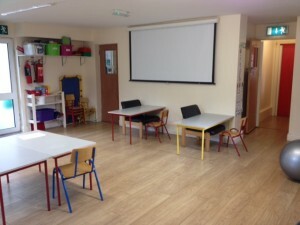 The building is bright and modern and is equipped with large classrooms, a sensory room, a soft play room, sensory garden and outdoor play area. At Shine we take security very seriously and the building has an external and interanl keypad entry system and integrated security camera system. We also have plans to add an Art & Crafts Room and a Social Skills Room for September 2017 with the generous support of our charity partner Boston Scientific. 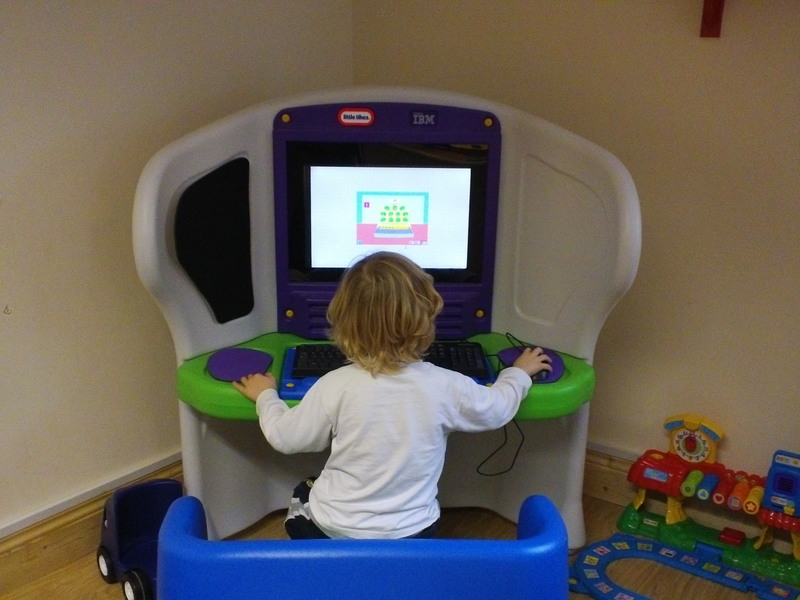 “The Shine Centre has been our lifeline since receiving our son’s diagnosis. The help, support and advice that the staff there have given to our family has been invaluable and is something we will be eternally grateful for. Adam has been attending the Early Learning unit in Shine since last September and is thriving as a result. To see the smile on his face going in and coming out of there each day is the best feeling ever as a parent. My little boy’s confidence is growing every day and I have the wonderful staff at Shine to thank for that. The depth of knowledge, experience and understanding of Autism among the staff is incredible. We feel that we have been given a “golden ticket” when it comes to accessing early intervention. Although Adam will be moving on next year (even though it would be great if he could stay there forever!!!!!! ), the staff at Shine have truly prepared him for his journey ahead. The Shine Centre has been a lifeline to our family over the last two years. They have given us tremendous support and guidance and have helped us through some really difficult times. The Early Learning Unit is a happy fun and safe environment and my daughter loves going to school every morning. She is surrounded by highly qualified people who are enthusiastic about helping her to reach her full potential. The staff are friendly, kind, approachable, professional and passionate about their work. They are a constant support to us as parents, helping us during the hard times and celebrating with us when our children reach their goals and milestones. They really care about our children and I am forever grateful for everything that Shine have done for my family. The key development areas for a child with a diagnosis of autism are not just academic. The higher functioning children will benefit immediately from academic based learning but the majority of ASD children have to “learn how to learn”. Poor communication skills, anxiety and self management of emotions can often get in the way of the child’s ability to learn. Therefore it is vital that these issues are addressed in the overall educational approach. The ability to communicate and self manage behaviours will lead to improved outcomes for that student and set the foundation for learning as the child progresses through the education system. An IEP (Individual Educational Plan) is devised for each child at the start of the academic year. The IEP is constantly monitored and will be modified and augmented at stages throughout the year to reflect the child’s progress. ABA: This is a science that is applied to improve socially significant behaviour. It uses positive reinforcement as a tool to build skills, reduce behaviour that is challenging and encourages positive learning. It aims to make meaningful improvements in behaviour and can show how those improvements came about, through the collection, graphing and analysis of data. PECS: This is an augmentative communication system for children and adults with limited or no speech. It is widely used with children with autism as a means of communication; it teaches functional communication allowing the user to communicate their wants and needs and reduces frustration. It can be used in all settings, at home, school and when transitioning from one place to another. Advanced language concepts can also be taught using PECS. It uses positive reinforcement and prompting strategies to teach the children how to use the system independently. TEACCH: This is a teaching method that manipulates the environment to encourage learning and develop independent skills. This is done using visual supports, it is well known for its flexibility and its ability to support each individual child with ASD. This works well for children with autism as many are visual learners. Lamh: This is a sign system used by those with learning and communication difficulties. It allows them to see as well as hear what is being communicated as speech is always used in conjunction with the signs. It can help those who have limited and unclear speech to communicate with others. It encourages eye-contact and can give children confidence to try new words. Social stories: This is a story that describe a situation, event or skill that the reader needs help with. They are designed to give the reader social cues, perspective and common responses to those situations. This information is given in a reassuring manner that is easily understood by the reader. 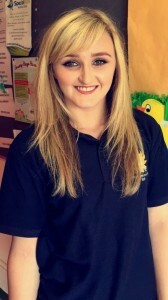 Grace O’Callaghan has over 18 years experience in working with children with autism. 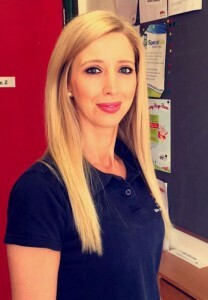 She joined Shine in March 2005 as an Educational Support Officer and in October 2005 she took up the post of Unit Manager of the newly opened Shine Early Learning Unit. Prior to joining Shine Grace gained extensive experience in the area of autism and worked as a Supervising Class Teacher for 6 years at an ABA/Autism School in Cork. During this time she received extensive experience and training in the applications of Applied Behaviour Analysis in the schooling of children with autism. 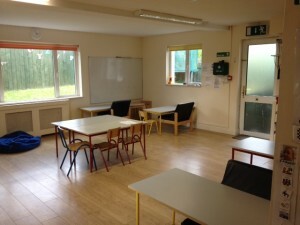 Grace is a fully qualified Montessori Teacher and ran her own Montessori Pre School for over 8 years. Her qualifications include a National Diploma in Humanities in Montessori Education, and a Hons Bachelors Degree in Science, a Post Grad Certificate in Education and First Class Honours Certificate in Autism Studies from UCC. 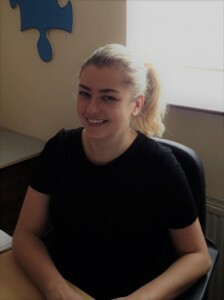 Grace has also completed training in PECS, LAMH and Supervisory Management. Alma Carroll has been working with children on the Autism Spectrum for 18 years. She has been the Deputy Manager of the Shine Early Learning Unit since 2006. 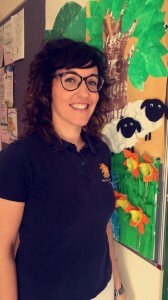 Before joining Shine she worked in an ABA school for 7 years where she received extensive training in Applied Behaviour Analysis and held the position of Supervising Class Teacher. Alma has a primary degree in Arts from UCC where she studied Psychology and Sociology. She also has a Post Graduate Certificate in Social Science from Open University and a First Class Honours Certificate in Autism Studies from UCC. 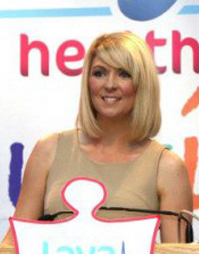 She has also completed courses in PECS, Lámh and Occupational Therapy. Alma has a particular interest in Behaviour Management and lectures on both Early Intervention and Behaviour Management on the Autism Studies course in the College of Commerce. 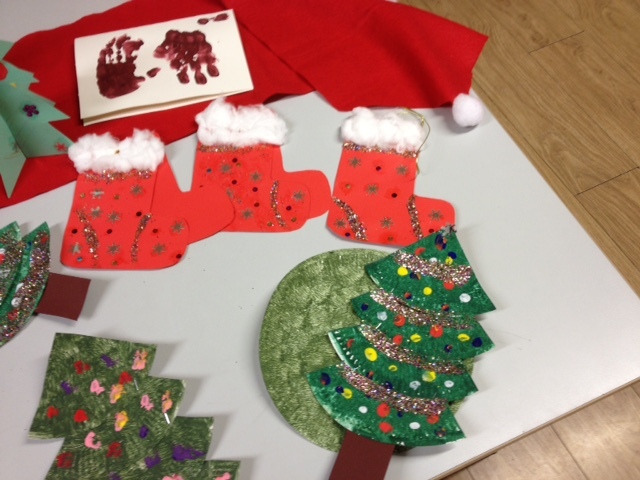 She has also given workshops on Behaviour Management for children with ASD for the Shine Centre. 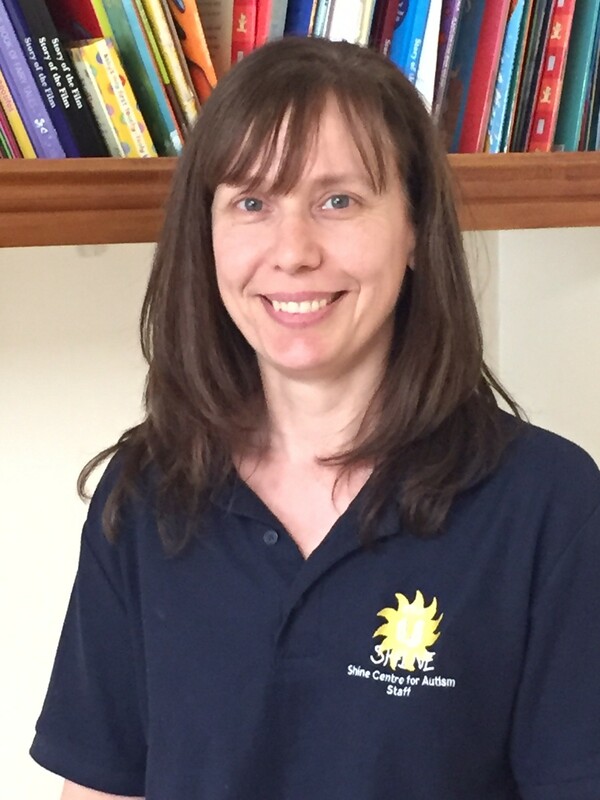 Sara Holland has over 15 years experience working with children with autism. 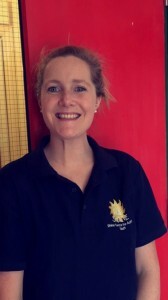 Sara joined the Shine Early Learning Unit team in September 2006 as a Senior Tutor. Prior to joining Shine Sara gained considerable experience in the area of autism while working in an ABA School in Cork. During this time Sara gained experience and training in the applications of Applied Behaviour Analysis in the schooling of children with autism. Her qualifications include a Bachelor of Arts Degree in Applied Social Studies in Social Care and a first class honours Certificate in Autism Studies from UCC. Sara has also completed training courses in PECS, Lámh and Occupational Therapy. We are really proud to work with our talented and committed colleagues in The Shine Early Learning Unit team. 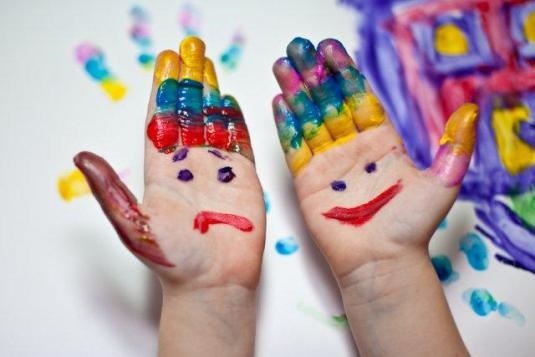 They have many years of experience working with children with autism and each staff member holds a degree relevant to their role in such areas as Early Childhood Studies, Montessori Teaching, Autism Studies and Psychology. 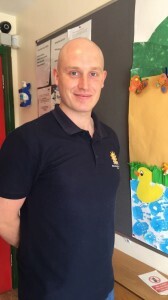 Ellu, Orla, Damien Jennifer, Grace Keegan and Grace Crowley have a wealth of experience and knowledge to develop, nurture and educate the children in their care and they all embrace the Shine ethos of “brightening the future for our children with autism”. Laura has been working in the area of autism for over 15 years and has gained experience in multiple settings in that time. 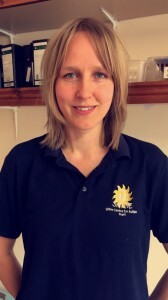 Laura joined the Shine team in 2006 as an Educational Support Officer and took up the role of Manager of the newly established Building Blocks Educational Support Service in 2007. Laura was also the driving force behind writing and developed the award winning PALS programme for adolescents with autism in 2009.Laura Crowley holds a Masters Degree in Education and a Degree in Early Childhood Education from University College Cork and is currently the Programme Manager for the PALS (Personal & Life Skills) Programme at the Shine Centre. 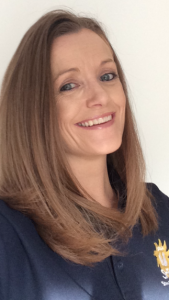 Laura has been responsible for the conceptual and content development of the multiple award winning Social Skills App drawing on her experiences and data from the PALS programme. She specilaises in the areas of social skills training, inclusive education and integration and also heads up the Building Blocks Educational Support Service at the Shine Centre. Laura currently lectures in the ACE Programme in Autism Studies in University College Cork. 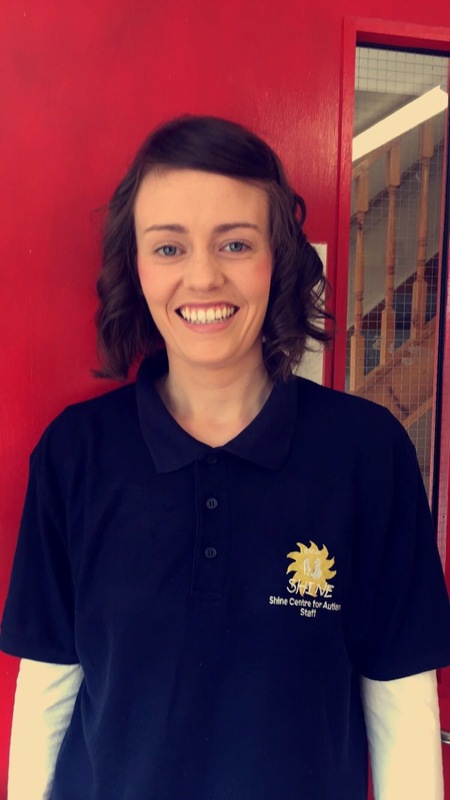 Aoife is the Senior Support Coordinator for the Building Blocks Educational Support Service and the PALS Programme. She holds a Masters in Applied Behaviour Analysis and a Degree in Applied Psychology. Aoife has been working with children and teenagers with autism from early intervention through to the teenage years throughout her career. Aoife has previously worked in diagnostic and residential services around Ireland and is currently involved in ongoing research into child neurodevelopment. Aoife is also a key contributor in developing Shine’s award winning Social Skills for Autism App series.